Something green. . HD Wallpaper and background images in the খাবার club. This খাবার wallpaper might contain কিউই, কিউই ফল, চীনা বৈঁচি, চীনা বৈঁচি, কিউই, কিউই দ্রাক্ষালতা, actinidia chinensis, actinidia deliciosa, ভেনাস এর মাছি মারার হাতিয়ারবিশেষ ভেনাস এর flytraps, and dionaea muscipula. 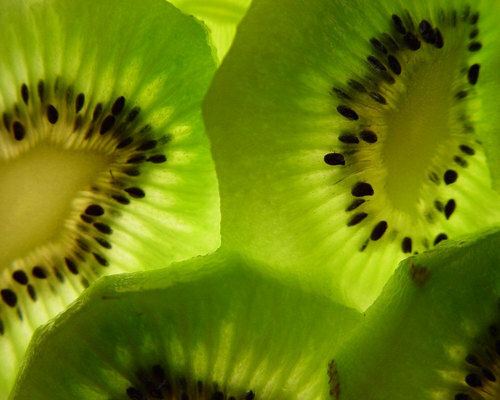 I believe those are kiwis. Please add keywords and an image source.